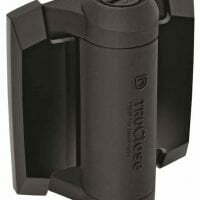 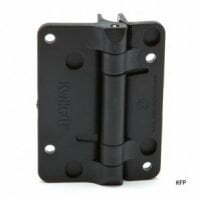 Also known as adjustable hook & band, adjustable hook & pin hinges as well as adjustable hook and ride. 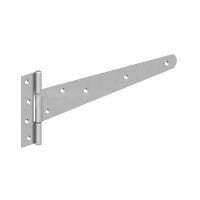 Adjustable stainless steel hinges like their cranked band and gudgeon counterparts are only available in three sizes of 18″/450mm, 24″/600mm & 36″/900mm. 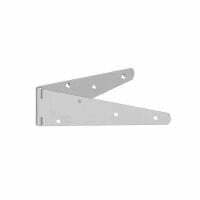 The adjustable hinges once fitted, give as the name suggests some tolerance for adjusting each hinge – this can be quite useful for adjusting a gate to a level position during installation. 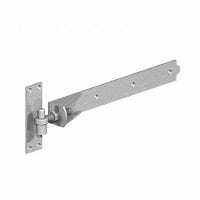 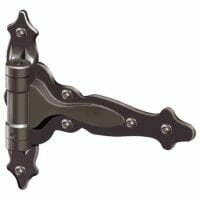 Hinge length to be used depends on the application, 1/3rd the width (or next hinge size up) of the gate or door for a normal domestic installation, with the hinge length being 1/2 the door or gate width (or nearest hinge size up) for industrial use of heavy duty domestic use. 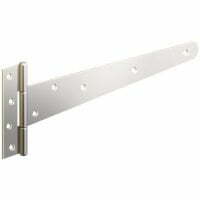 All our stainless steel adjustable band and gudgeon hinges are heavy duty hinges. 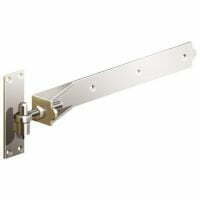 All supplied with marine grade stainless steel screws & bolts. 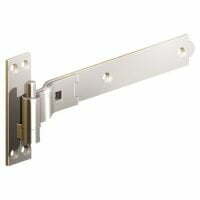 Specification drawings for the stainless steel hinges are correct at time of writing and we accept no responsibility for the manufacturers changing the design. 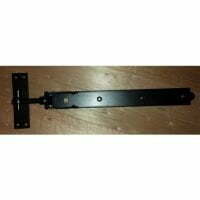 If in doubt please contact us before ordering. 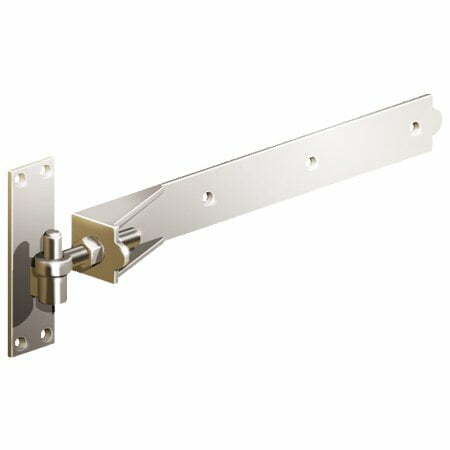 The 36 inch Adjustable hinges are a special order to us and not a stock item. 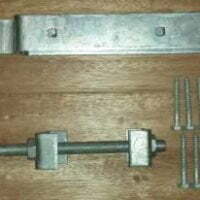 As such these hinges can only be returned to us if faulty.